To most of us living in Australia, Christmas is a time of giving, generosity and seeing old family members that you haven’t seen since, well, last Christmas. Add in eating, drinking and being merry, and you have the perfect Yuletide combination over those warm last few days of December. But wait! The Australian horseracing fan may have something to say about what makes the perfect Christmas. That’s because, at the tail-end of each year, the racing calendar brings down the curtain on 12 months of equestrian action with the Hong Kong International Races, held In one of the world’s most exciting cities. It’s on like Hong Kong! Jointly-hosted between two revered racecourses – the Sha Tin and the Happy Valley – the Hong Kong International Races 2018 is split between four main events, each of which bring with them their own sense of prestige and glory. The Cup, Mile, Sprint and Vase attract racing fans from across the planet, and with Motive Travel, you can experience each and every one of them. We’re flying out for one incredible week this December, so make sure that you’ve got your Christmas shopping done early, before treating yourself to a trip to Hong Kong. This isn’t just some dull, ten-a-penny jaunt that you could join anywhere – we at Motive Travel are sending our own illustrious leader to join you for the ride. George Michalczyk, will be escorting you and, if you’re lucky, he may deliver a few words of advice and tips as to which horses will triumph across the four events. 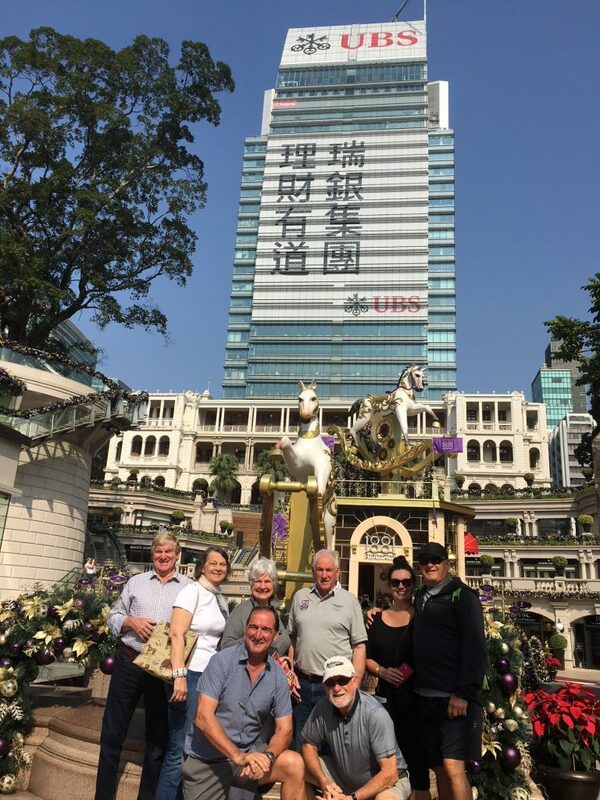 Anyone who is anyone in the horseracing scene will be present in Hong Kong during this buzzing week in December – owners, jockeys and trainers – who wouldn’t want to rub shoulders with them? Fill in the enquiry form at the bottom of this page to register your interest – this is one Christmas cracker you won’t want to miss! Click here to have a look at photos from previous tours!